You read this correctly, this is a dog toy. That is not stopping us, or your cat for that matter. 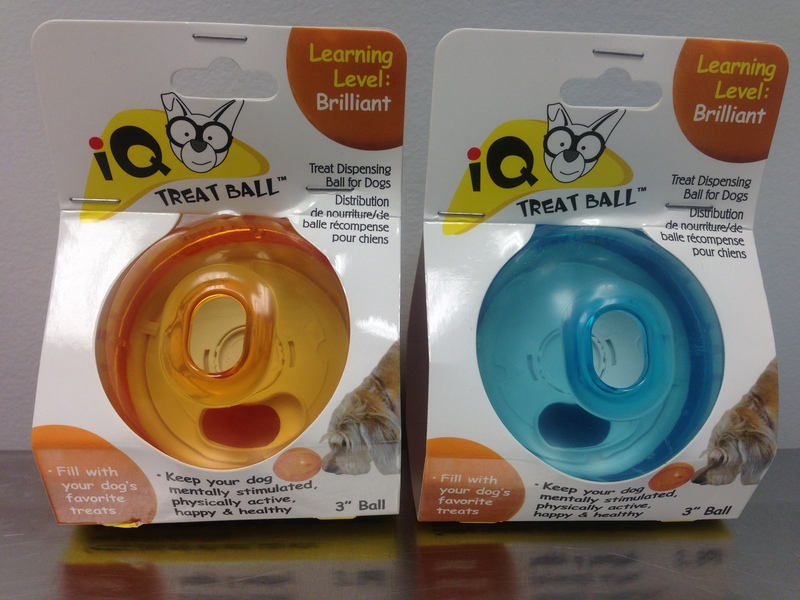 Fill IQ Ball up and it is not too difficult, but fill only the opaque side and utilize the internal divider with adjust-ability options and you can increase the challenge level! The only downside is that the opening has a slightly irregular oval shape and will not work for larger pieces of dry food.